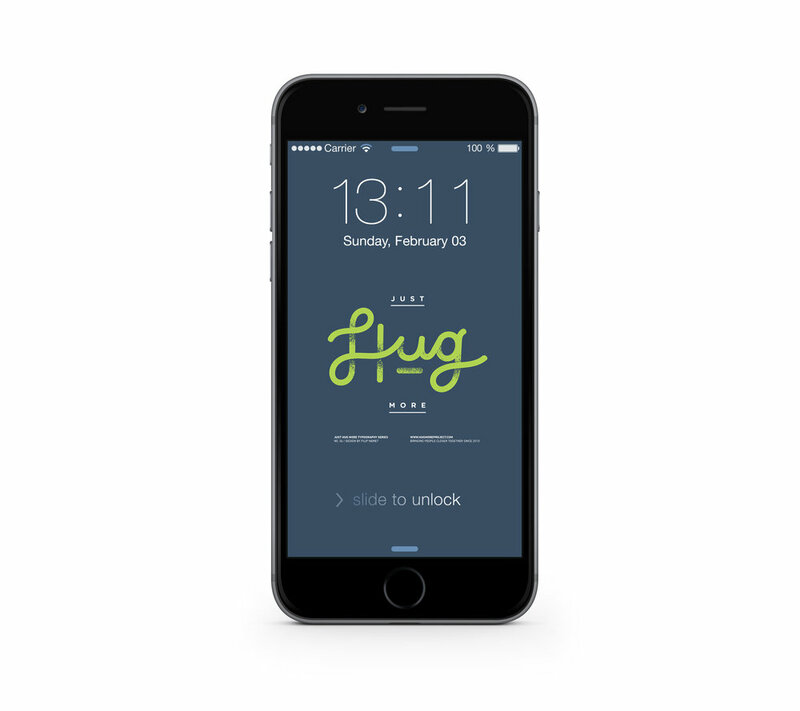 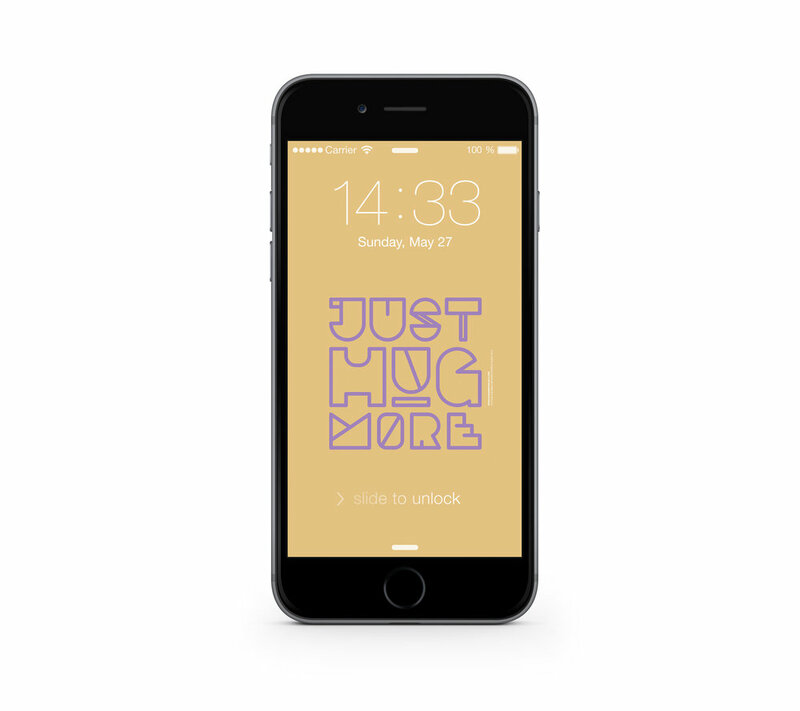 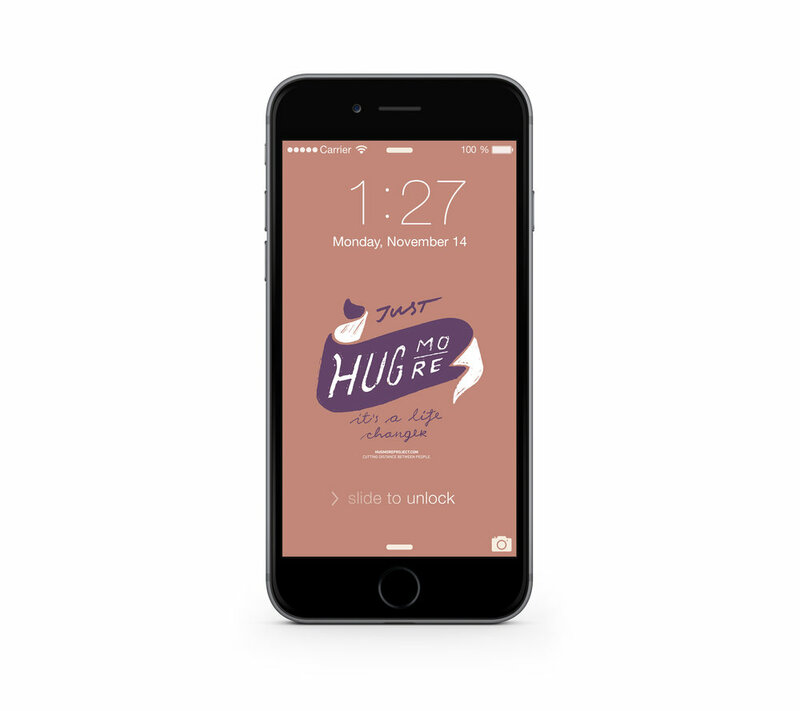 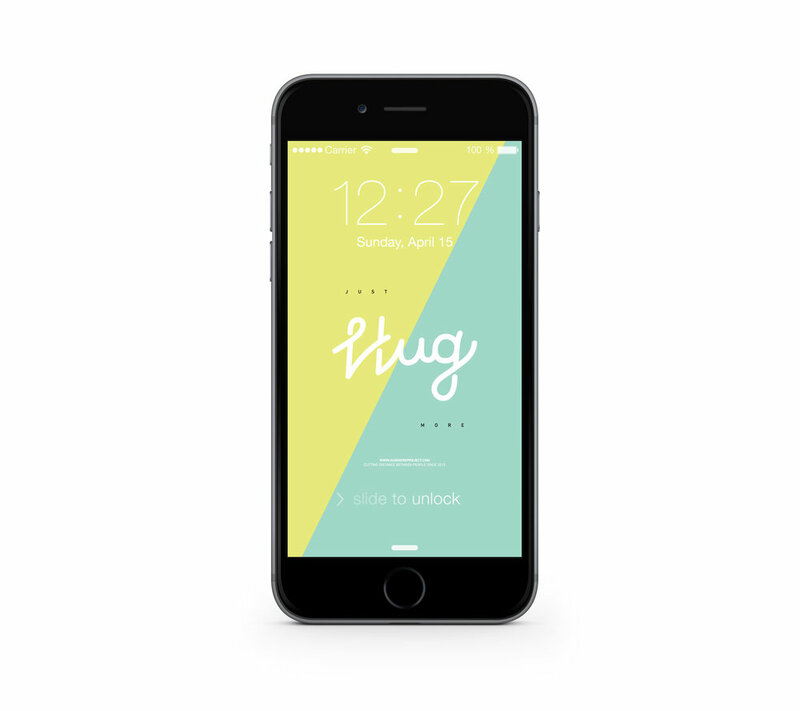 If you are crazy about hugs and typography as much as we are, you can also create your own Just Hug More typography reminder, and we'll be super happy to make it a part of our collection! Ok, You are obviously in love with our Lock-Screen Wallpapers! Huge thanks for taking this time to check out all of these and an even bigger HUG from us this side!